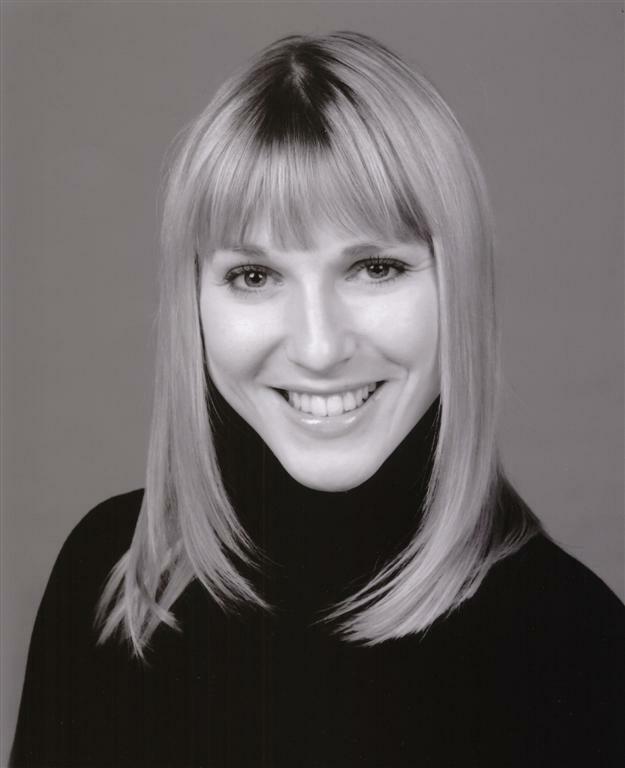 Tracy Quaife studied at Italia Conti Academy of Theatre Arts, and the Christine Wheatley Dance & Drama Studios in London, gaining Fellowship & Licentiate Teachers in all core subjects. Tracy's professional dance career took her all over the world, working with many famous artistes, in television and on the West End Stage. Alongside a very successful dance career, Tracy appeared in many big television Commercials of their time such as Levi's, Olympus Cameras with David Bailey, Sony.... and appeared in many fashion shows and Corporate Events. In 1990 Tracy decided to hang up her dancing shoes and hand over all her knowledge and experience to enthusiastic young pupils, eager to learn how to Pirouette, kick, turn and leap, hence The Tracy Quaife Theatre Dance School was born. Claire studied at Performers College in London, training in Singing, Acting and Dance, gaining her teaching qualifications with Distinction in all core subjects. After graduation Claire performed with Sir Cliff Richard on his 'Route of Kings' Concerts at Hyde Park and then became a resident dancer on the television show 'Stars in their Eyes'. Alongside this show Claire also worked on Top of the Pops, CD Uk, The National Lottery, The Mobo and The brit Awards, working with many chart topping artists such as Robbie Williams, Westlife, Jamelia and Enrique Iglesias. Her theatre credits include many professional pantomines, trade and fashion shows, travelling the world on many crusie ships including the ship Caronia (sister ship to the Q.E.2. for dance helped her win a scholarship at Bush Davies Arts and Educational School at fourteen. Following this she spent the next three years qualifying as a teacher in Ballet, Modern and tap, passing with Distinction from Laine Theatre Arts College. Kristy then went on to work as a dancer around the world, working on a variety of cruise ships as head girl and Phantasialand in Germany where she was promoted to choreographer and danced for some of the world?s biggest acts including Michael Jackson. She has also appeared in a number of pantomimes and touring shows throughout the UK. 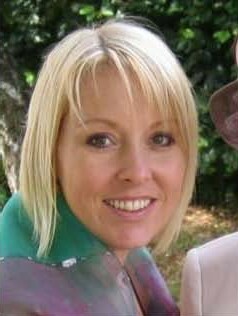 Kristy was also the choreographer at the Alabama Hotel in Blackpool for 14 years which won best entertainment venue in Blackpool in 2009. Now in her third year teaching at Nottingham University, she is also involved in Gedling Borough Councils Positive Moods project working with children with learning and behavioural difficulties. Kristy is very happy to be a part of the team at Tracy Quaife Theatre School and looks forward to working with the pupils. In the very little spare time she has Kristy enjoys time with her family Chris and daughter Jessica. 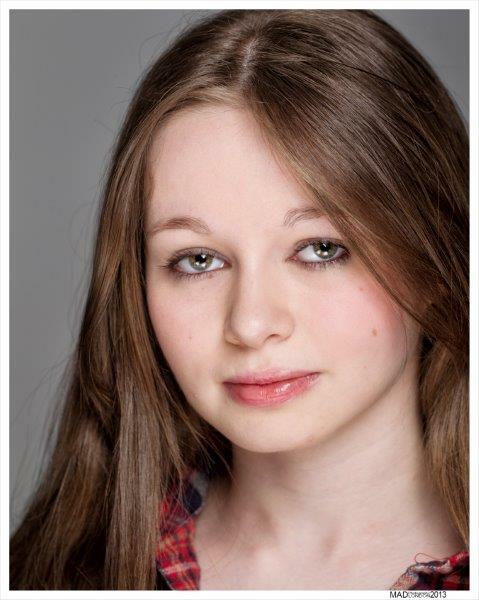 Rebecca became a pupil of The Tracy Quaife Dance School when she was three and has enjoyed many performances at the Royal Concert Hall, Theatre Royal, Apollo, Manchester, Sadler's Wells and Her Majesty's Theatre in London, appearing in many Pantomines. Rebecca has studied and excelled in all IDTA Exams and has been nominated several times for the IDTA Theatre Awards gaining Special Commendations. Rebecca is an important part of the team alongside Miss Tracy at our Gamston Branch School. It is the policy of the Tracy Quaife Theatre Dance School that all teachers and staff are checked via the Criminal Records Bureau (CRB) before they are employed.